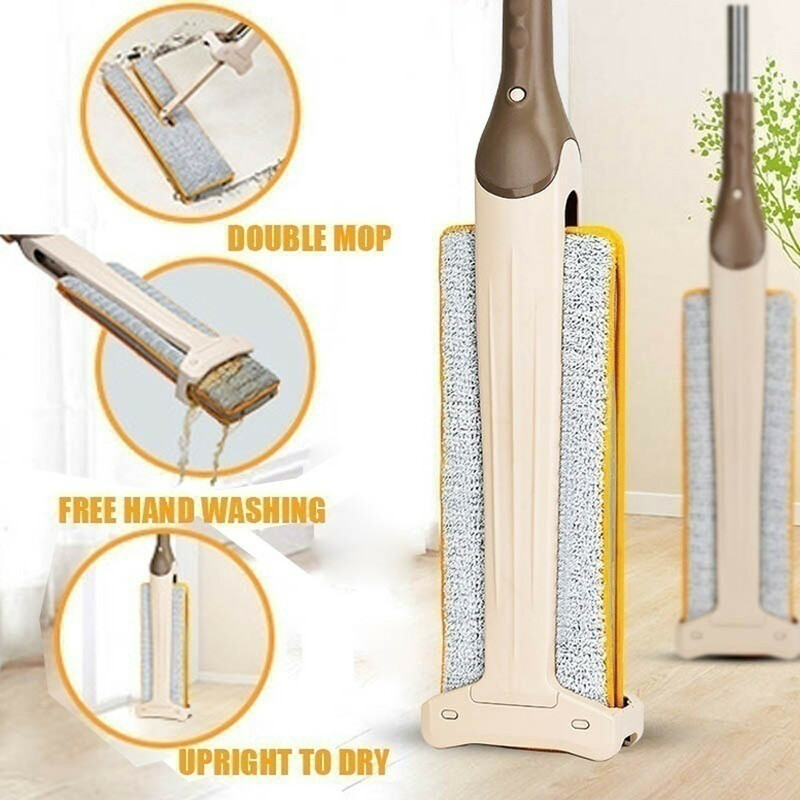 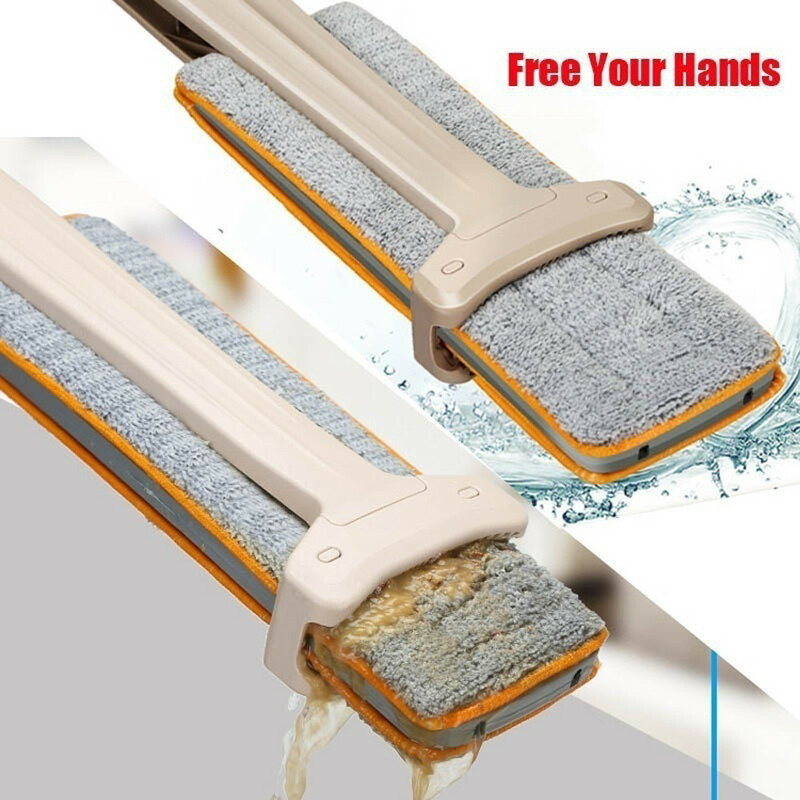 This Mop will change the way you clean floors forever, Its light weight and maneuverable frame makes it so easy to clean without ever touching the dirty water! 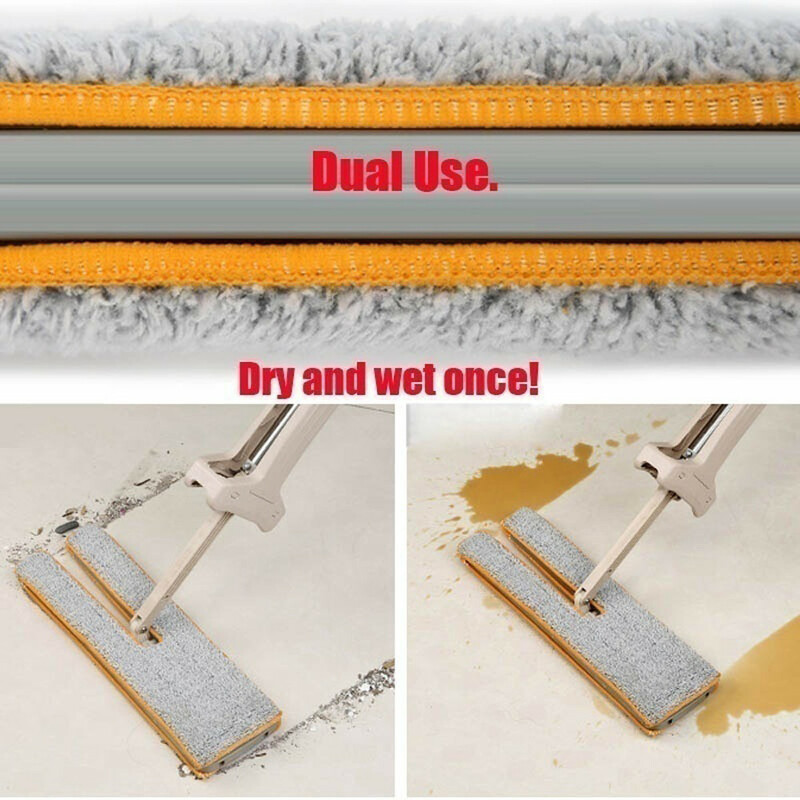 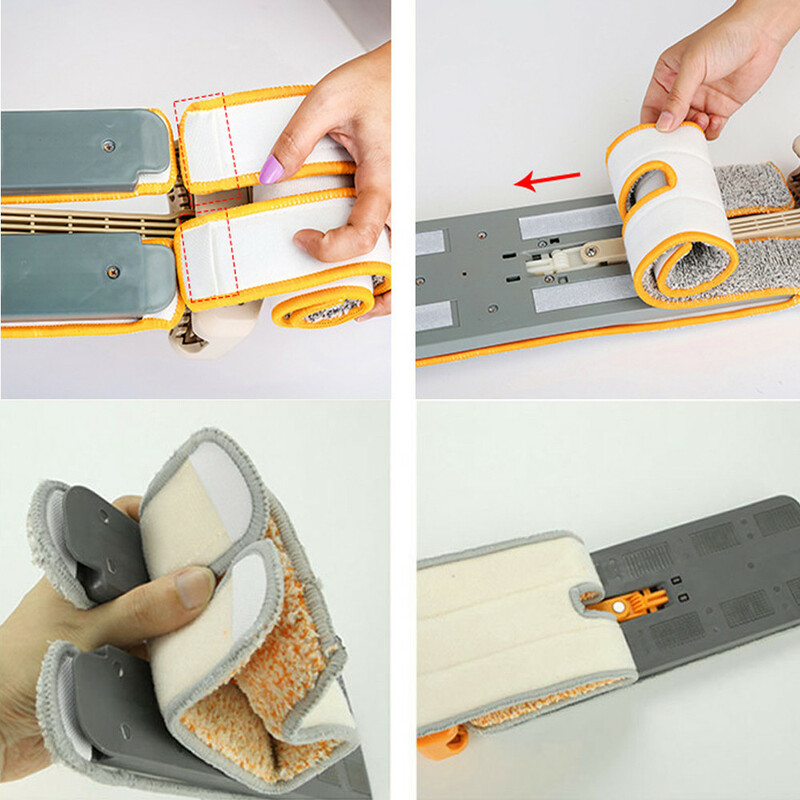 The flexible design can reach under surfaces that conventional cleaning methods can't and the Micro-fiber cloth is machine washable too! 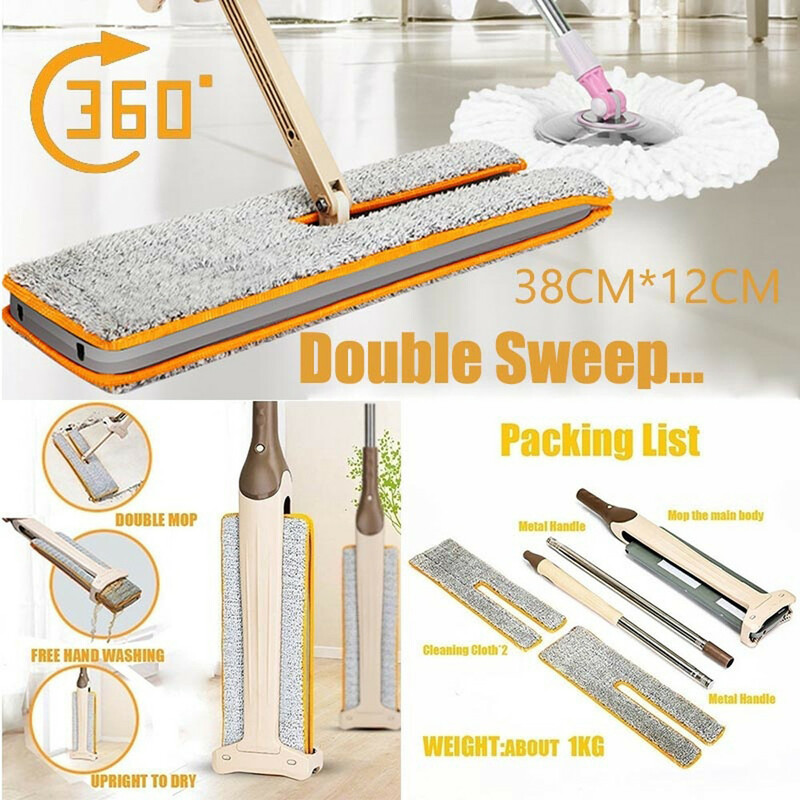 Double-sided cleaning head, which lets you flip from dirty side to clean side so you can keep mopping without stopping. 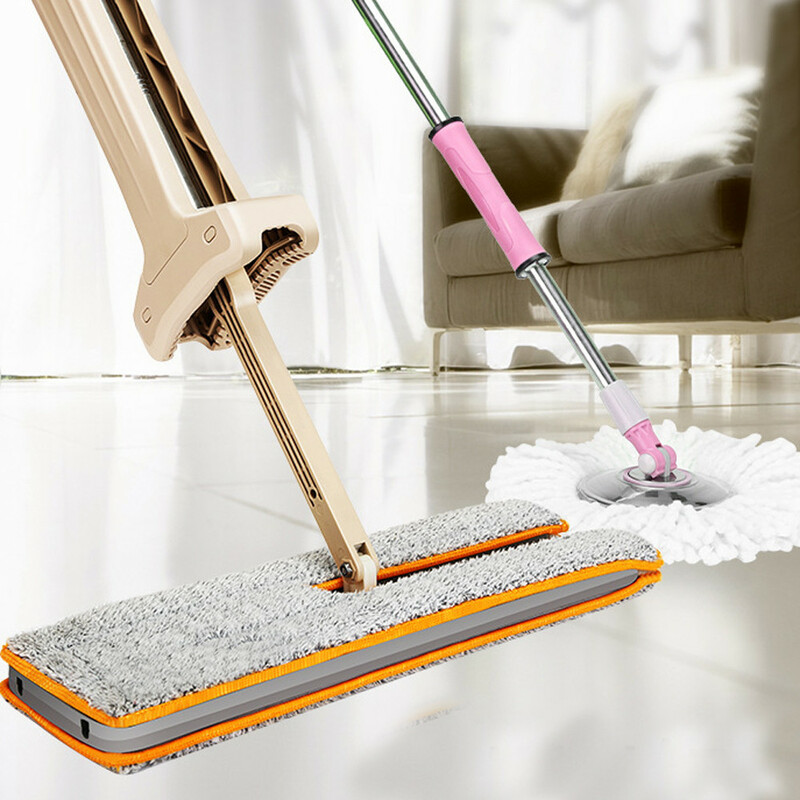 Or go from wet pad to dry pad without wasting any time – it’s double pads help achieve twice the cleaning in half the time!